Amanda Wilson was born in Carbonear, Newfoundland and Labrador, Canada. She attended Grenfell Campus, Memorial University where she graduated with degrees in English Literature and Education. Amanda is a writer and a mental health blogger. Her blogging has led to recognition, which won her the honours of the 2017 Liebster Award and the 2016 PTSD Blogger Award. She is advocating for mental heath rights across Canada by sharing her experiences living with PTSD (Post-Traumatic Stress Disorder) and GAD (General Anxiety Disorder). She is an ambassador and volunteer for many mental health initiatives, including #SickNotWeak and many other local activisms. She is also a contributing writer for The Mighty. 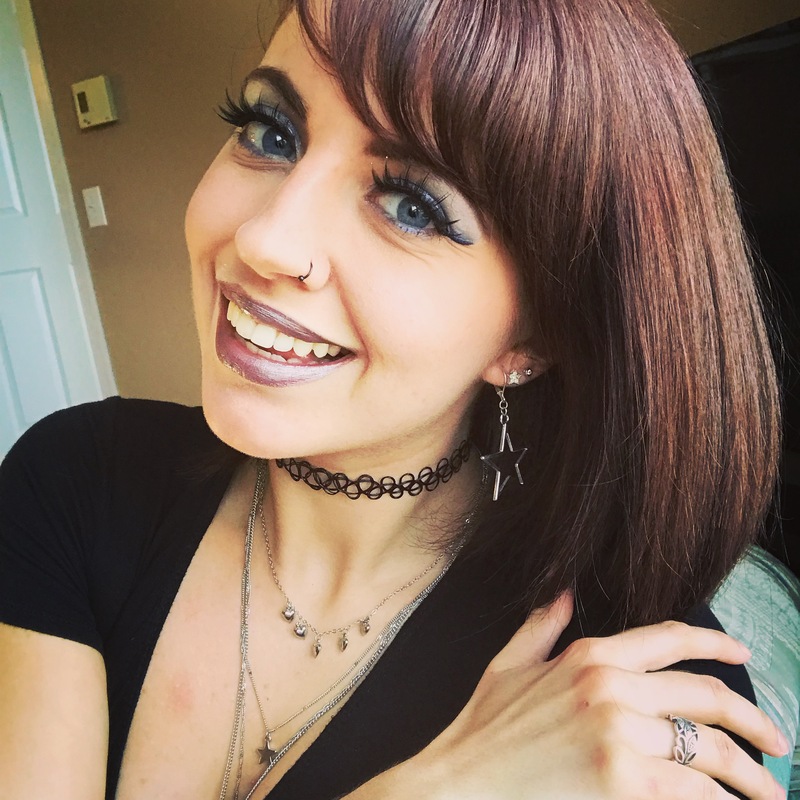 Her published article, “To the Cashier Who Realized I Was Having a Panic Attack” had over 300 shares in the first hour of publication and has since received worldwide recognition from other organizations, including To Write Love on Her Arms (TWLOHA). In August 2017, she made her official “in print” debut in the book Lemonade Stand: The i’Mpossible Project with her story entitled “When My Story Began: Living with PTSD.” She is currently working on several fiction novels, highlighting characters struggling with mental health issues. Amanda resides in Corner Brook, Newfoundland and Labrador with her husband, their two cats, and an English Mastiff named Miesha. Contact information can be found under the “Contact Me” page or follow her on Social Media using the links below.